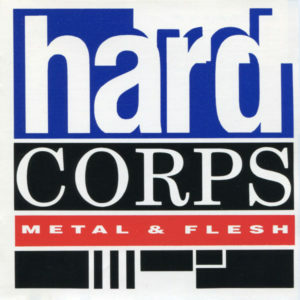 Today’s band is classic but tragically obscure minimal wave/synth pop act Hard Corps, who formed in 1983. 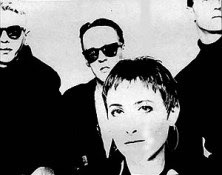 The three original members, Hugh Ashton, Robert Doran and Clive Pierce had played together previously, but upon the addition of vocalist Regine Fetet, the band had found their calling. Here’s a site dedicated to the band, complete with BBC/Saturday Night Live info and respective show reviews. Some interesting tidbits! 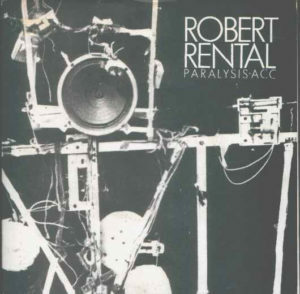 Today’s post features Scottish electronic music pioneer Robert Rental (real name: Robert Donnachie), who grew to prominence in the underground music scene in the late seventies/early eighties. 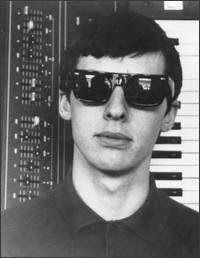 Though he’s received a fair amount of credit for his live work with Daniel Miller (Mute Records, the Normal) and Thomas Leer (The Bridge LP, released in 1979 under Throbbing Gristle’s record label), he also recorded two 7” synth singles that are well worth a listen. The Bridge was released on CD in 1992, but no further recordings appeared before or after. 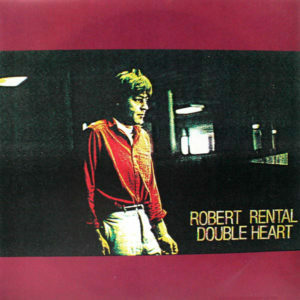 Robert Rental passed away from cancer in 2000.